What are Fraudulent In-App Events? Sending fraudulent in-app events helps fraudsters improve the perceived value of the installs they drive. 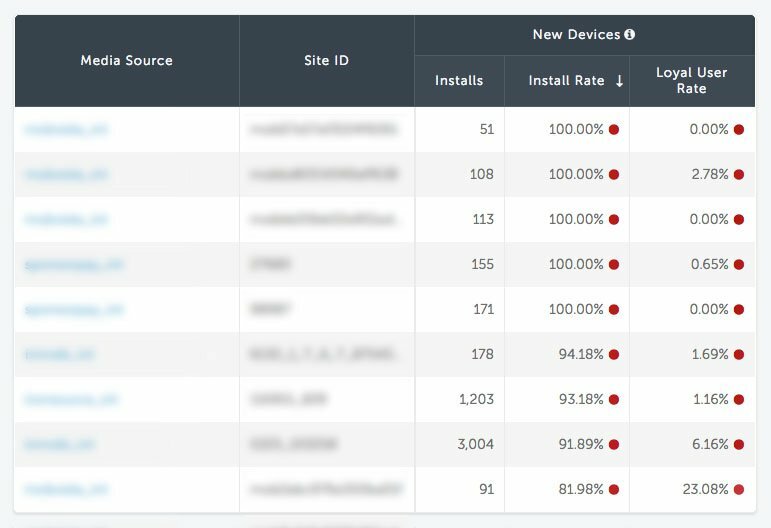 Fraudulent in-app events can be sent from bots and servers, as well as fraudsters using real devices looking to inflate the “quality” of their installs before resetting their DeviceIDs.